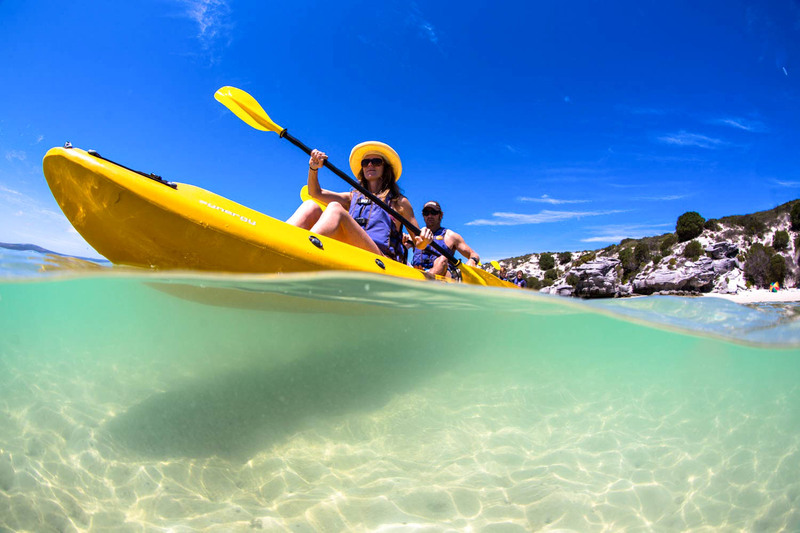 Gravity currently has sole rights to operate commercial sea kayaking trips in the beautiful West Coast National Park. 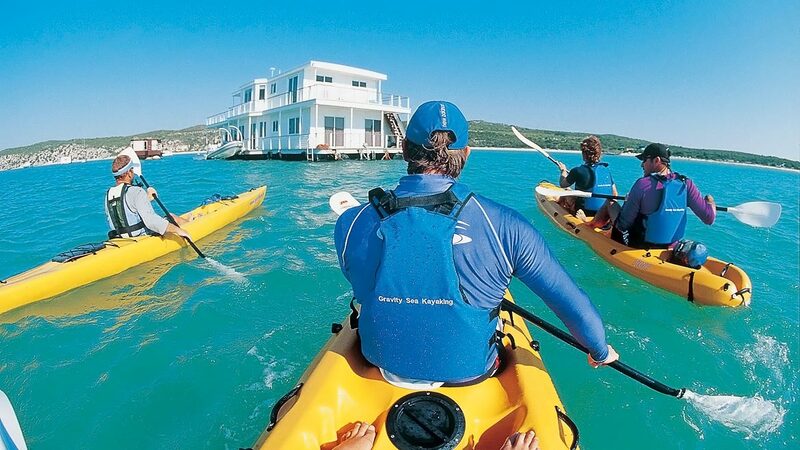 With the jewel-like Langebaan Lagoon as its centerpiece, this park offers adventurers something different. 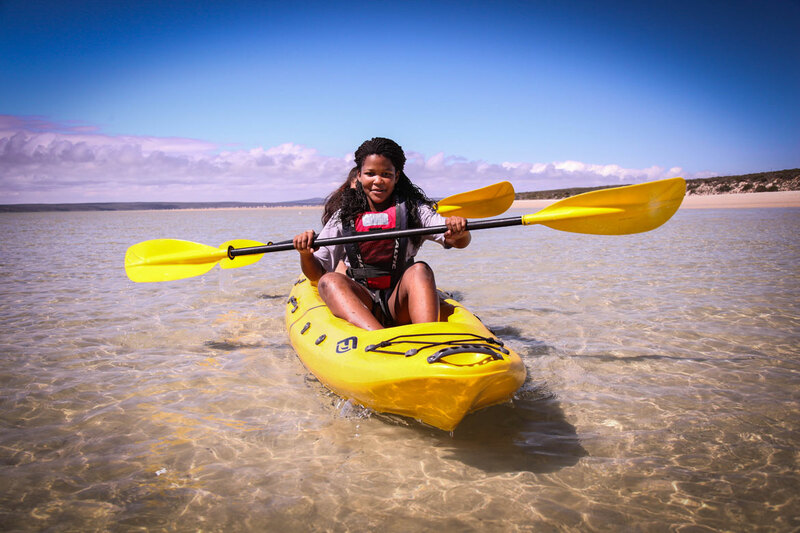 Stunning bird life, magnificent scenery, excellent local seafood and exciting fishing are just some of the elements that make the ‘weskus’ so special. We offer a variety of day trips as well as some overnight options. 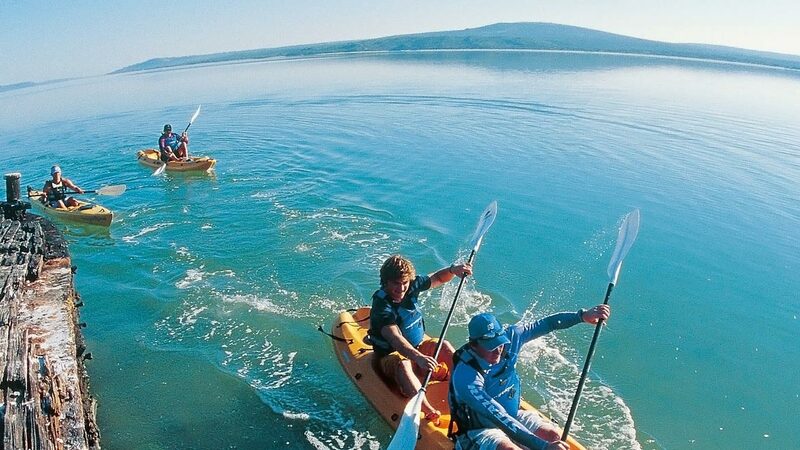 All our trips are suitable for paddlers of all skill levels and are especially fun for families with kids. We use two man sit-on-top kayaks which are very stable and easy to paddle, buoyancy aids and paddles are provided. A light wind breaker is recommended. 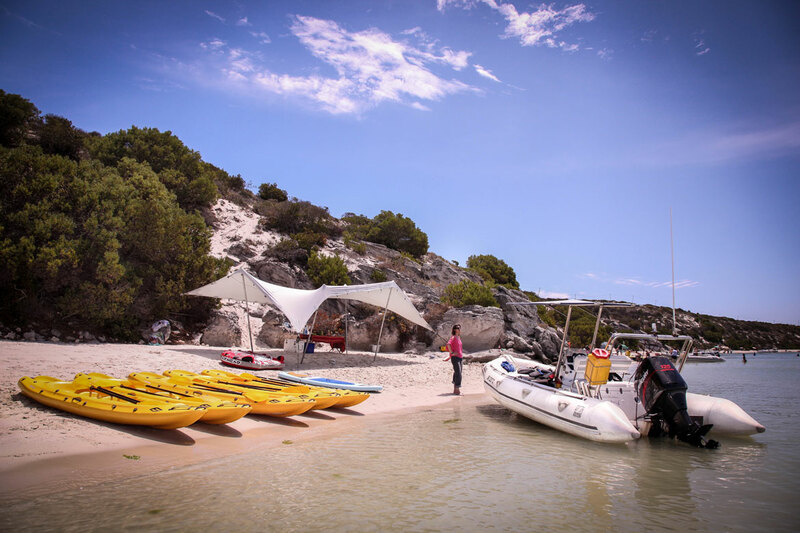 The Island Paddle gives you a real taste of the lagoon – a 2 hour (including briefings) paddle around Schaapen Island with its protected bird colony, seals and white bunnies (yes, really!). This trip is suited to all ages and is a great way to see the nature the lagoon has to offer, as well as to get an idea of the history of the area including the whaling station, Saldana steel and Postberg. We provide water, juice and a snack during the trip. Our beach house, Indigo Blue, is available on a self catering basis as well as part of a fully catered, all inclusive package. Other overnight options include our cute and cosy houseboat, Baby Blue Too as well as a variety of other accommodations option in the village. Ask us for more info if you are interested. We can also offer fully equipped and skippered semi rigid inflatable for day’s fishing or water skiing on the lagoon. *2018/19 Web prices subject to change without notice. *Ask about our group discounts for groups over 12 people. 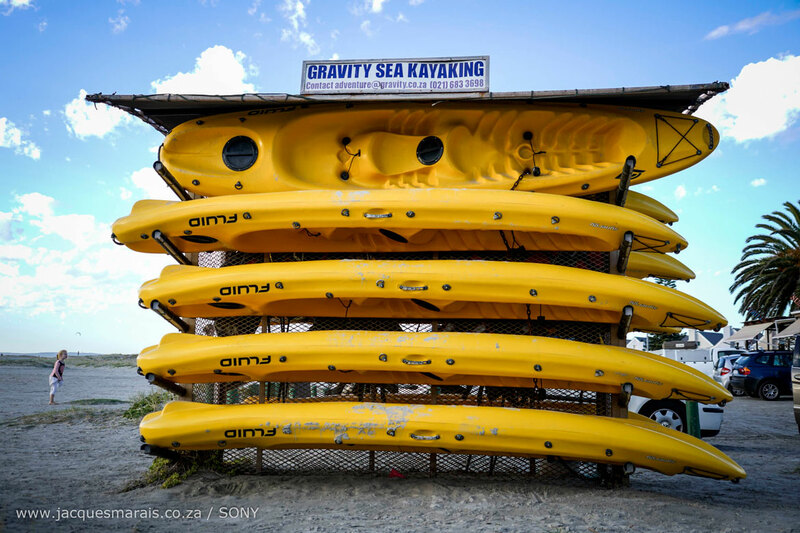 We have a rack of 10 double sit-on-top kayaks and 6 Inflatable SUP’S for hire. They are available all year round and day rentals are available out of season. 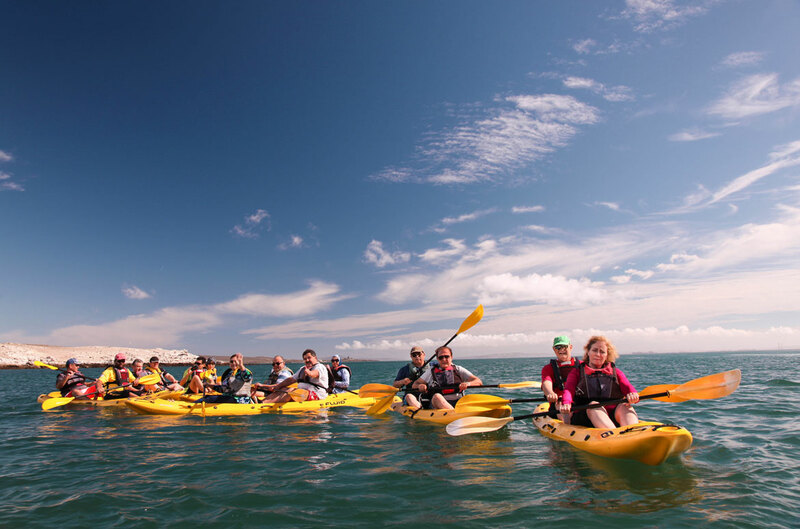 This is a great activity for families and children and a trip to the island and back is quite manageable for most clients. 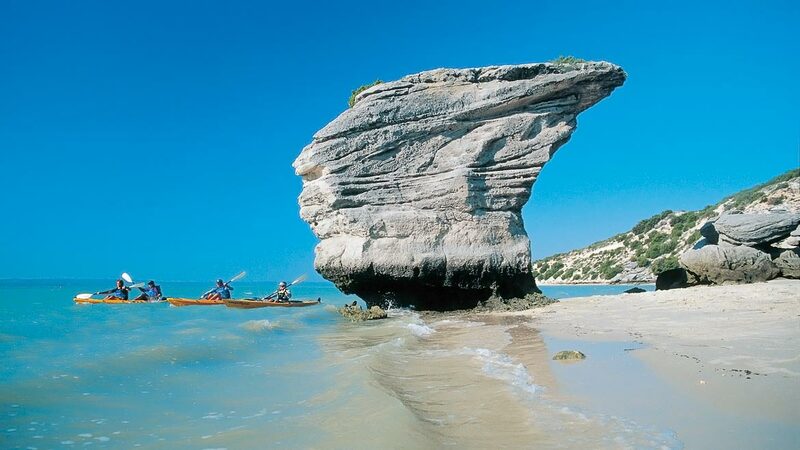 It is best to kayak in the morning in Summer due to the wind and the best time for kayaking is April through to October as the SE wind has backed off and you can paddle most days.